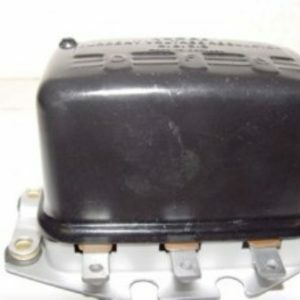 Used in many different model English vehicles. 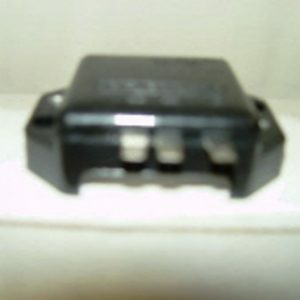 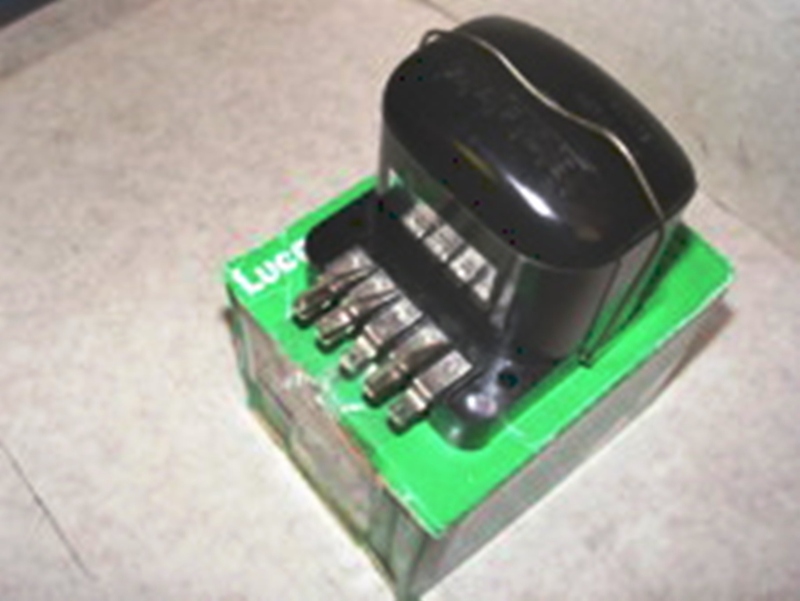 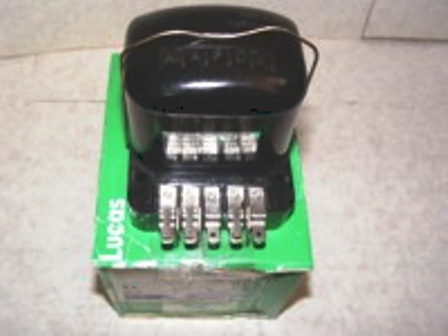 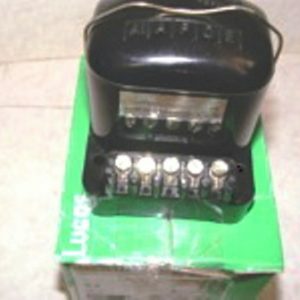 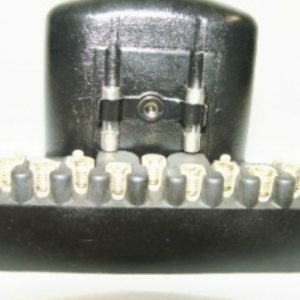 This regulator has Lucar terminal connectors. 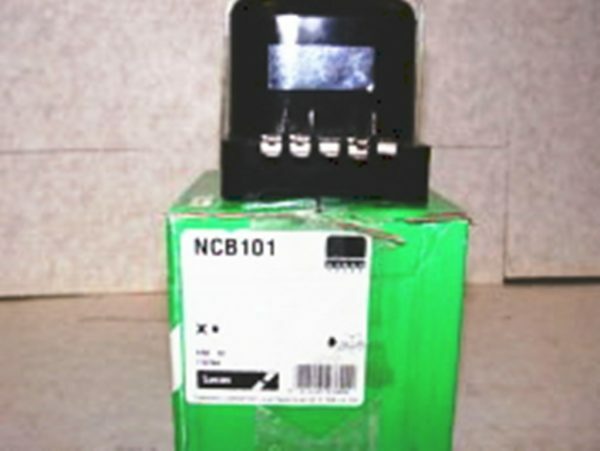 This is a high quality voltage regulator manufactured in the UK and imported by us .